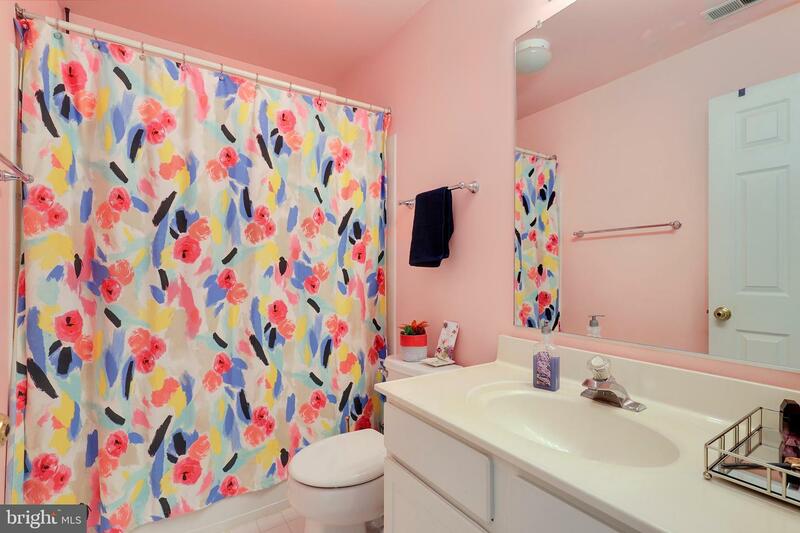 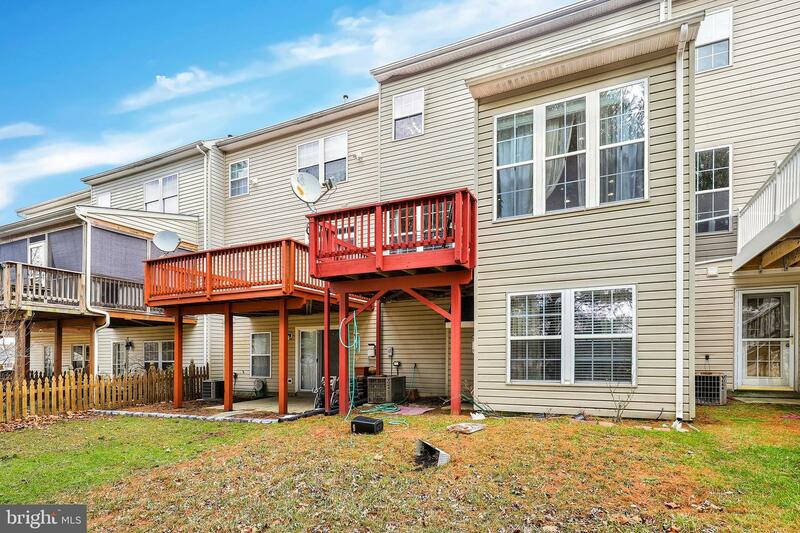 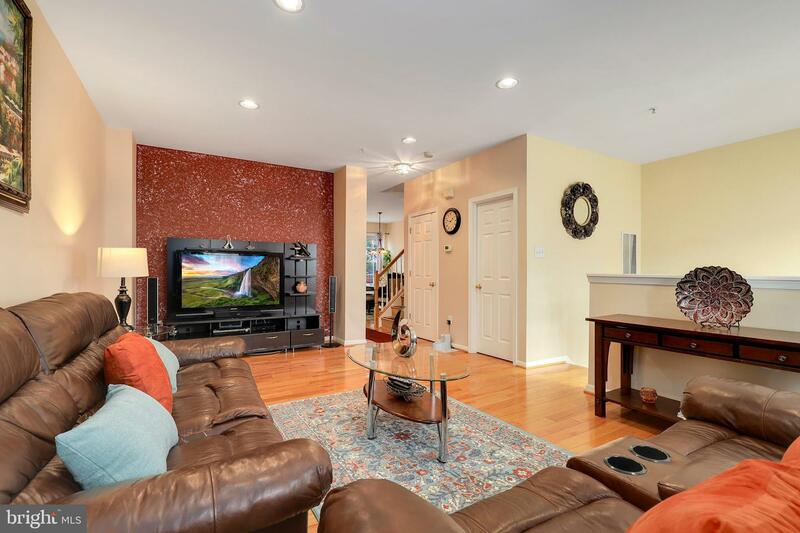 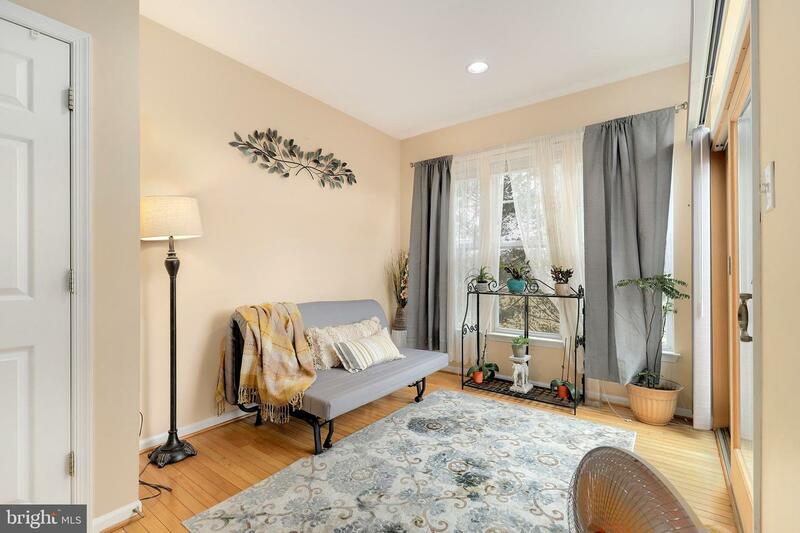 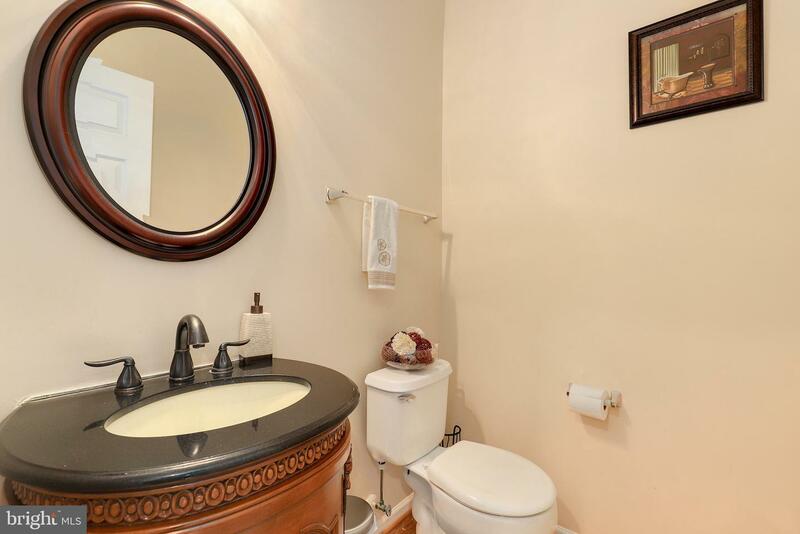 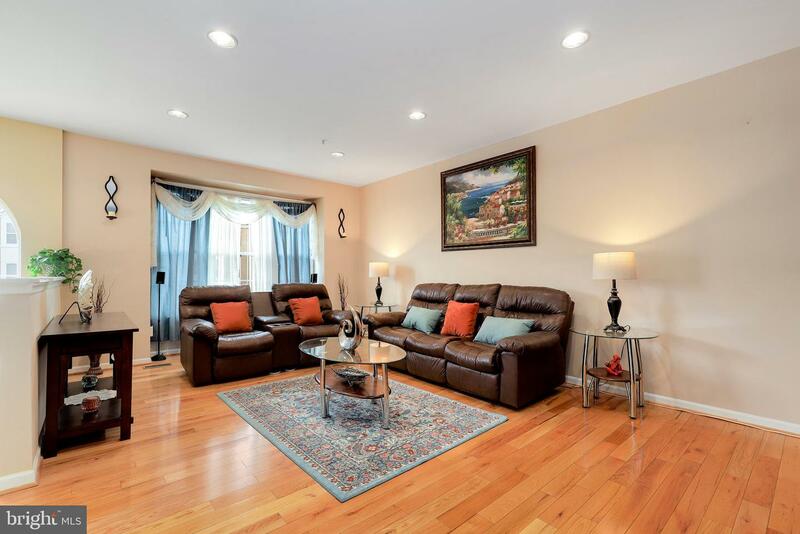 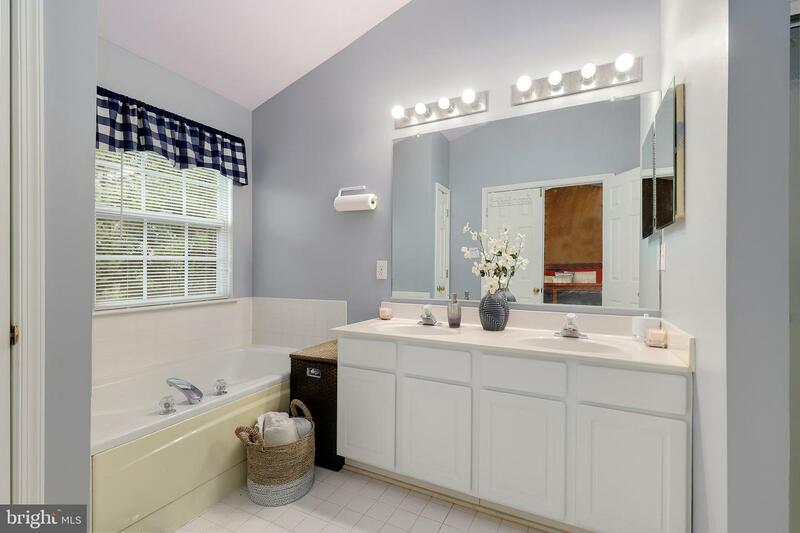 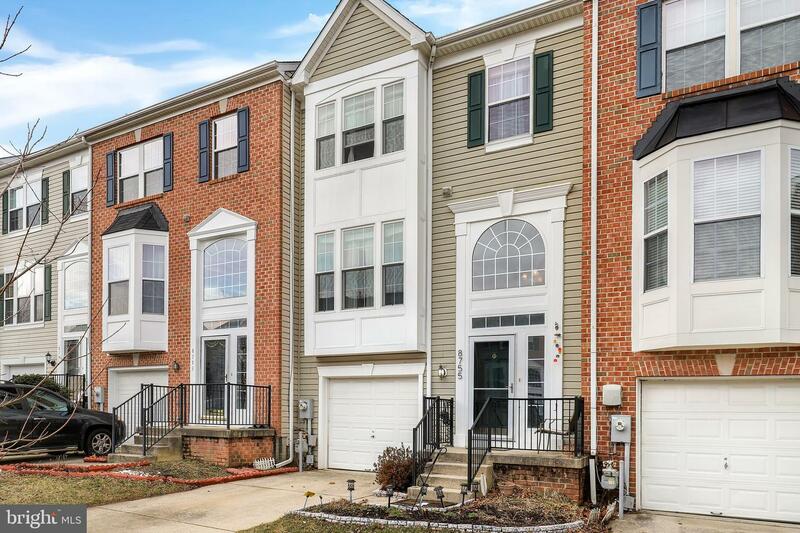 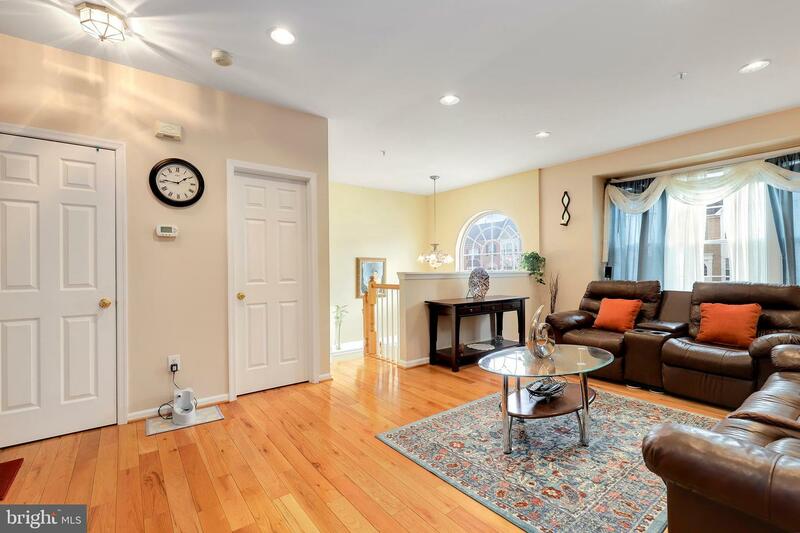 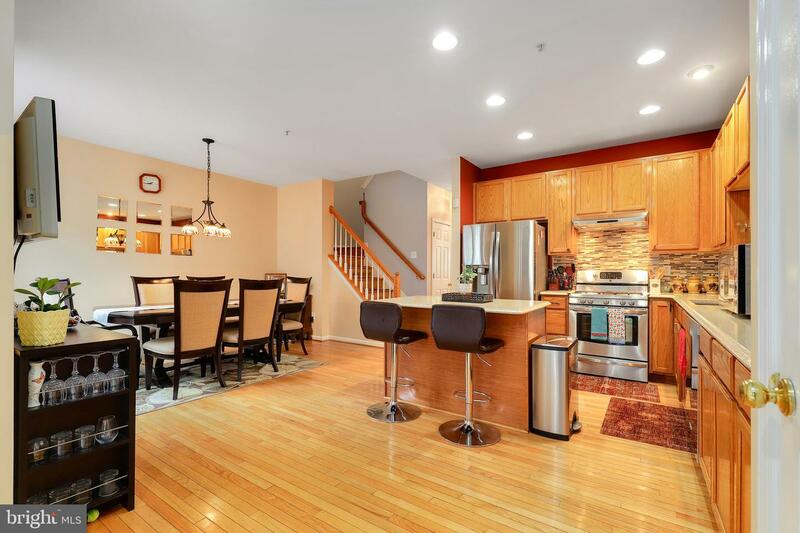 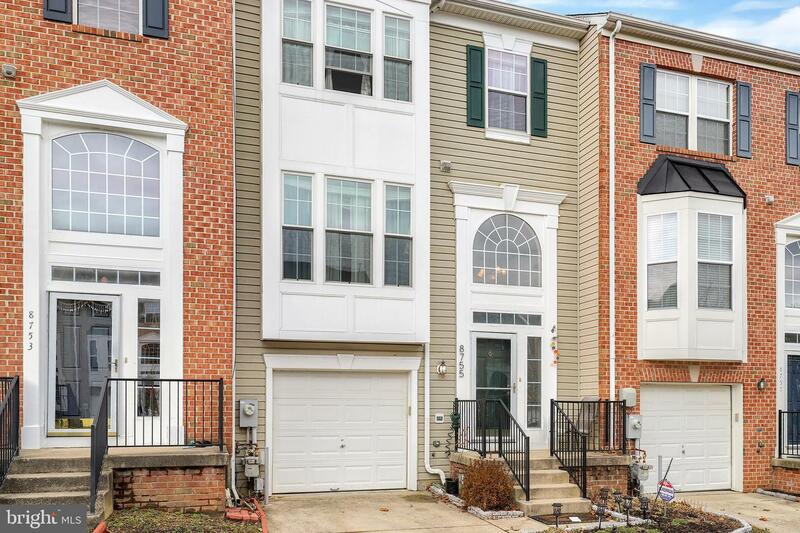 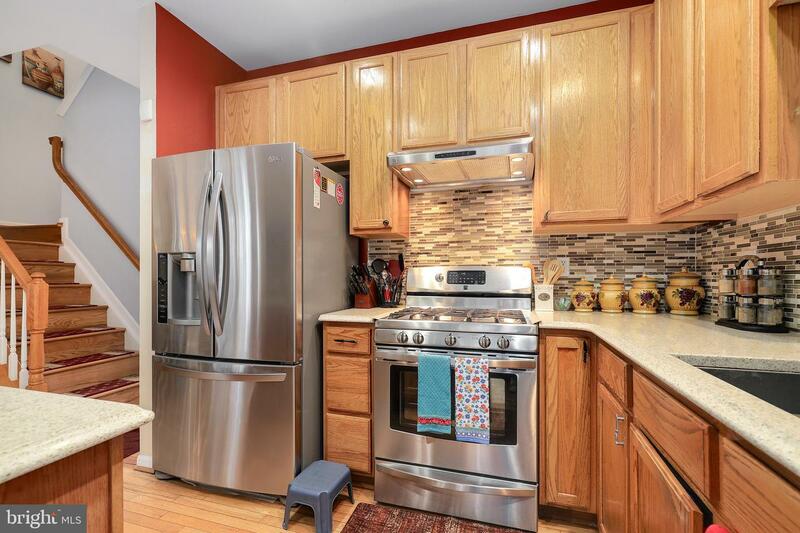 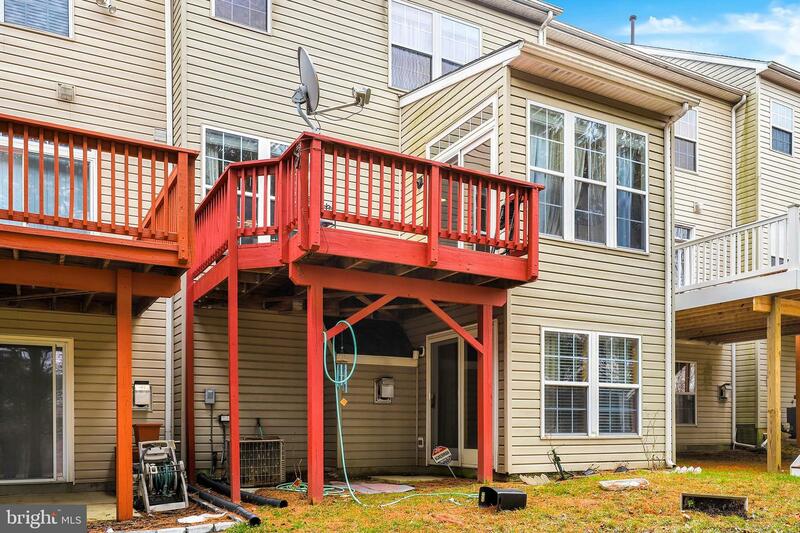 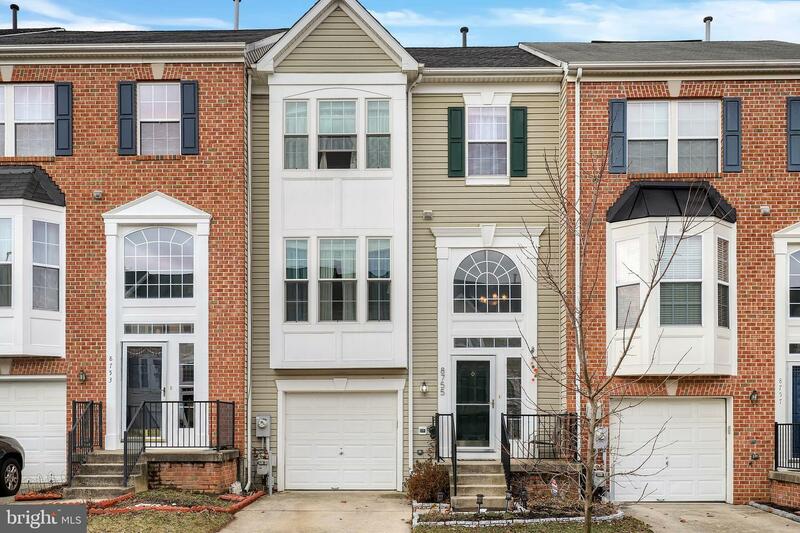 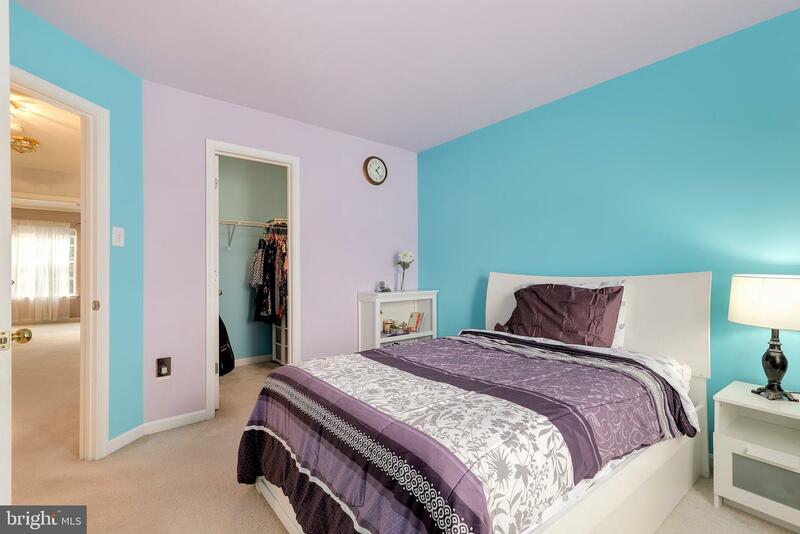 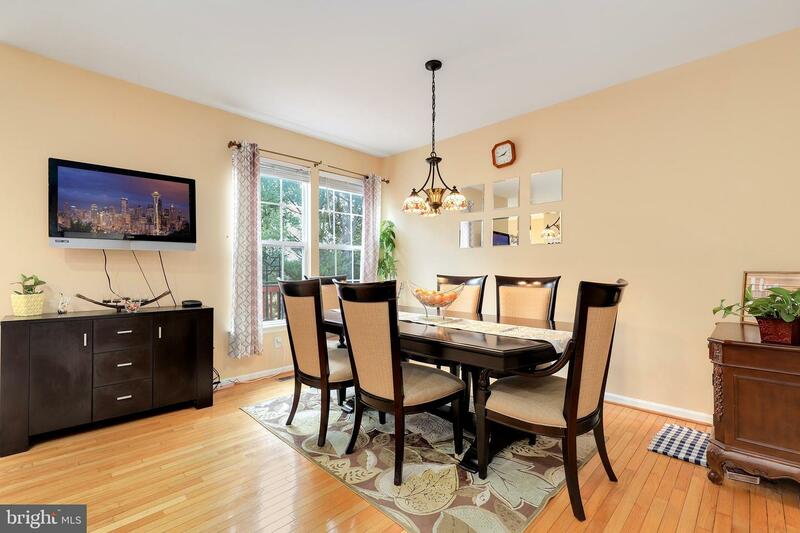 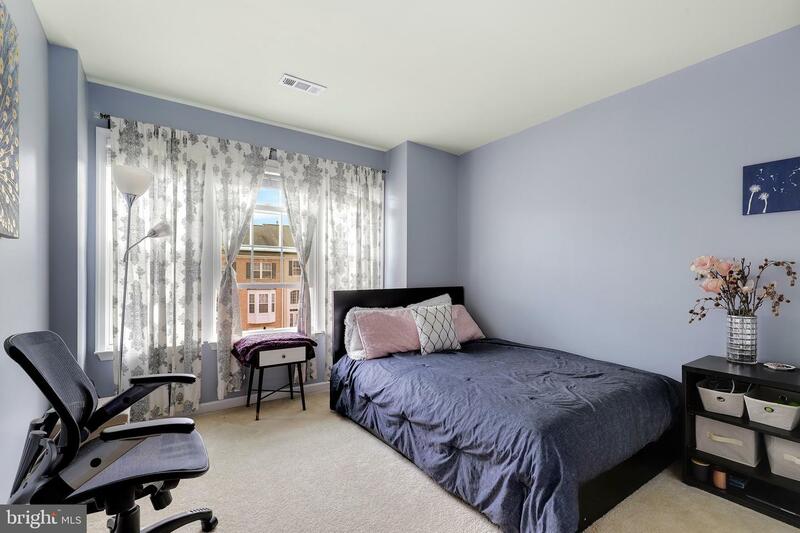 Charming 3 level townhome in the lovely community of Daniels Mill. 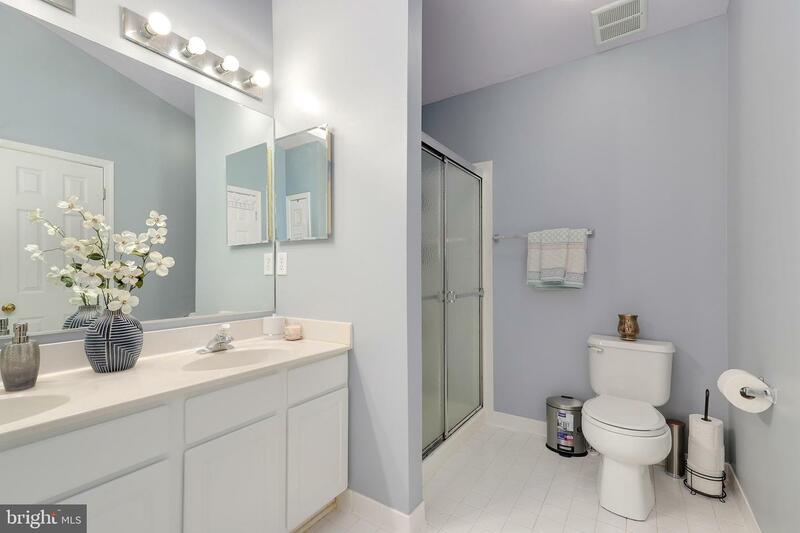 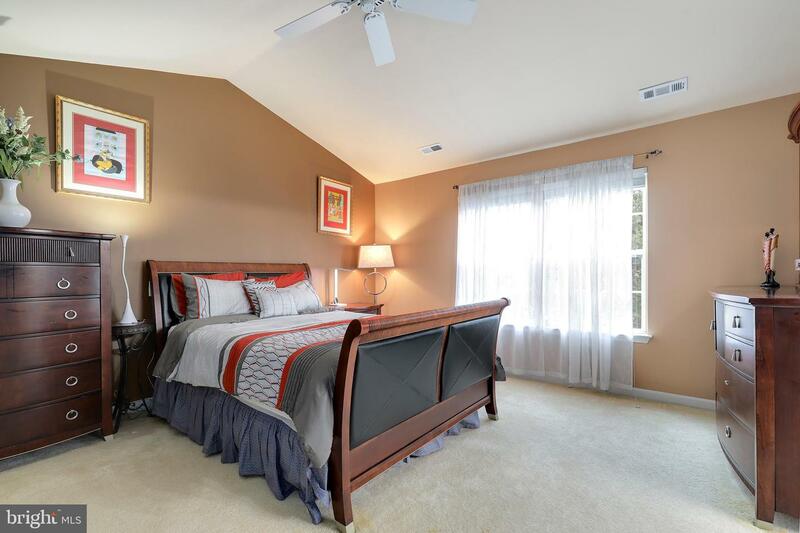 The spacious floor plan offers hardwood floors and recessed lighting. 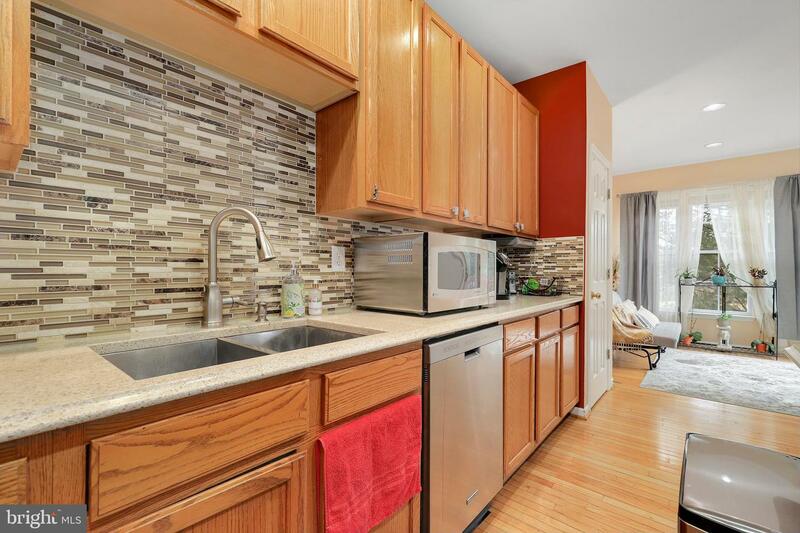 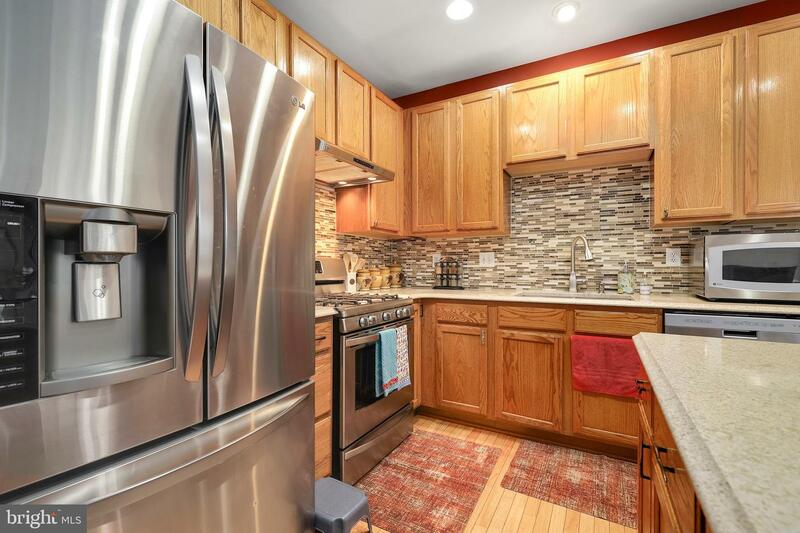 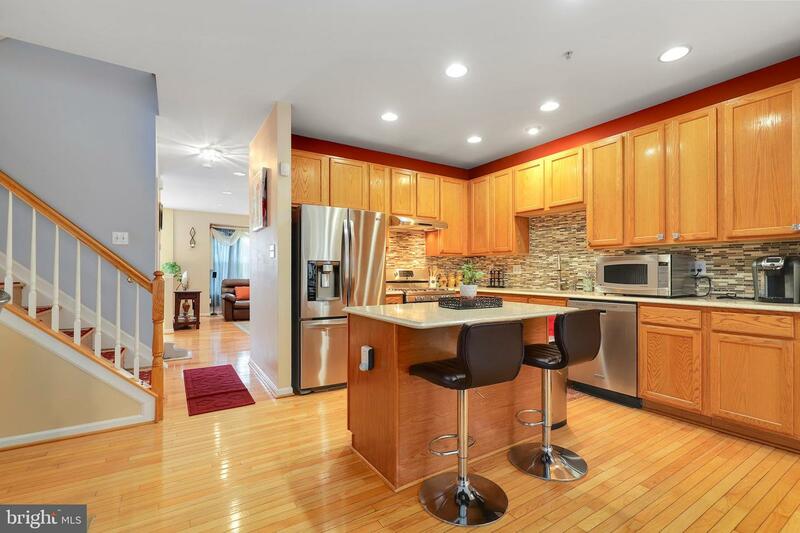 Beautiful kitchen with SS appliances, upgraded silestone countertop, island, and detailed backsplash. 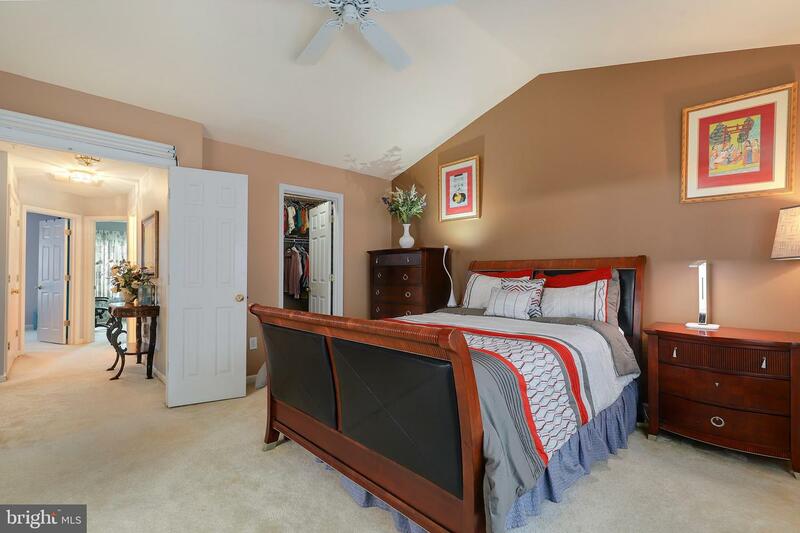 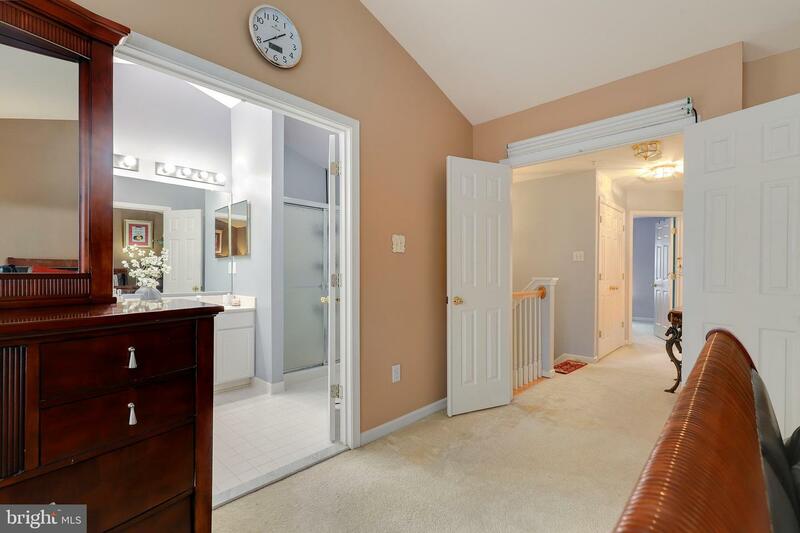 Master suite with walk-in closet and full bath. 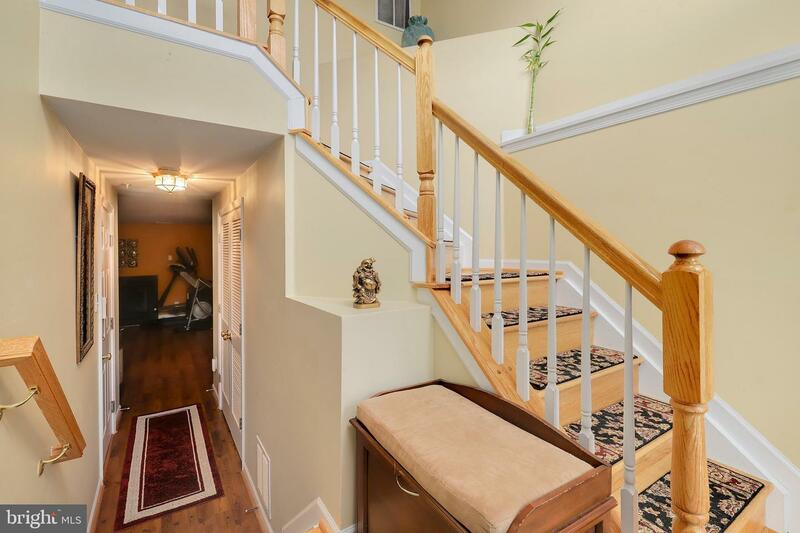 All electric fixtures have been upgraded, new fixtures is both bathrooms and beautiful brand new chandeleir leading in upper stair case. 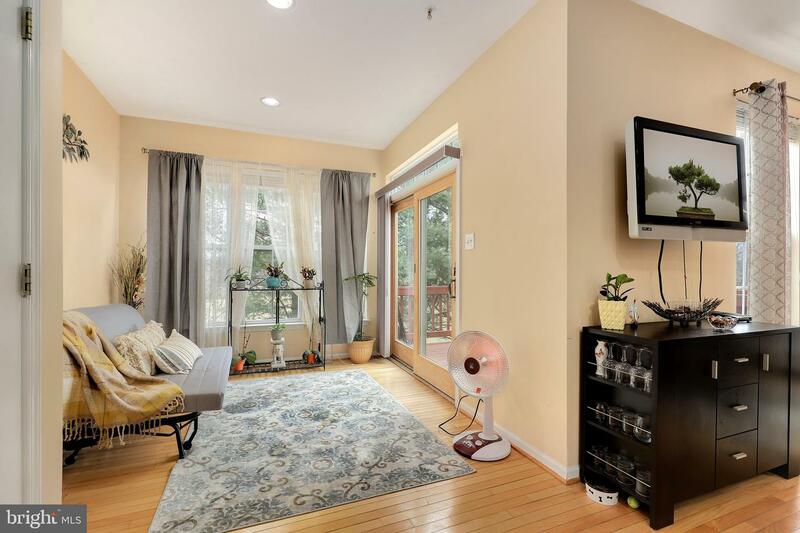 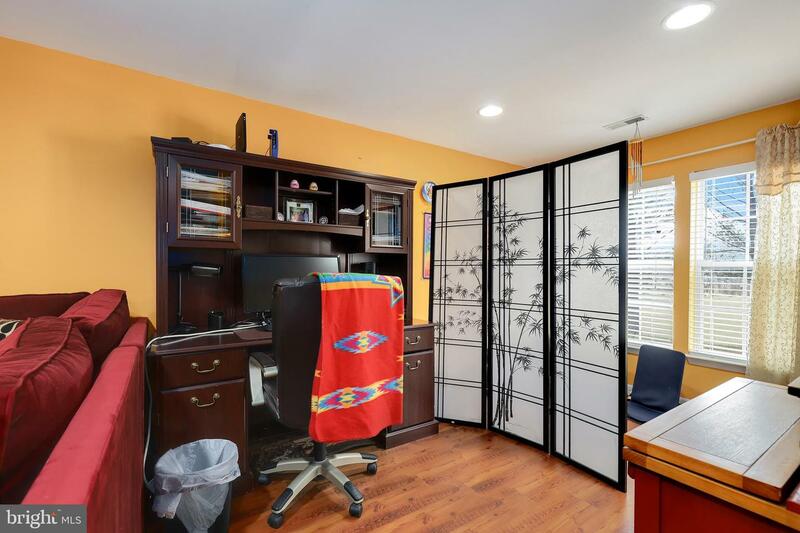 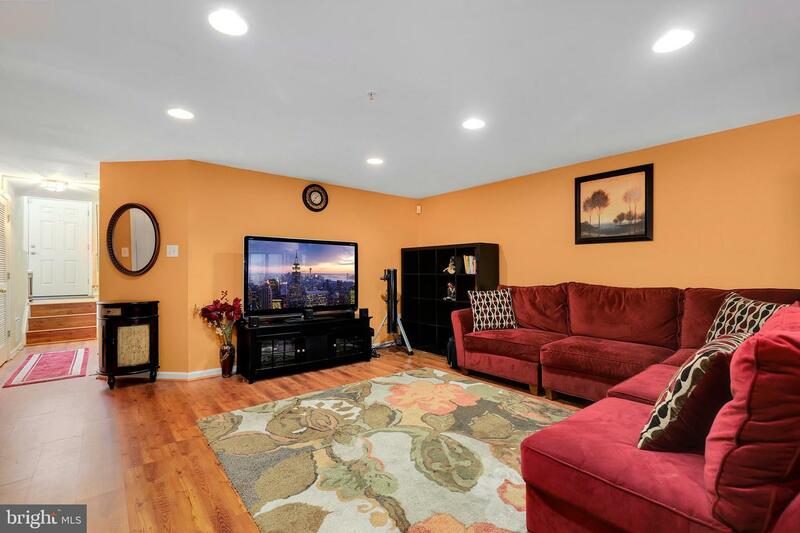 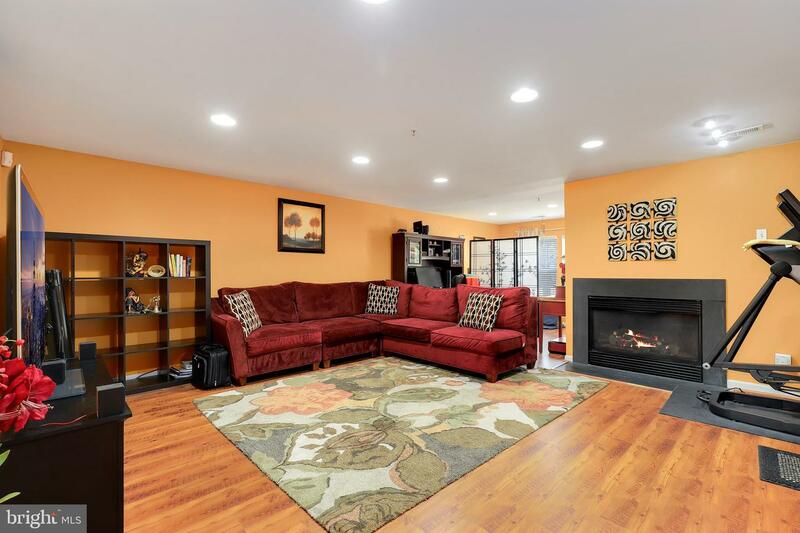 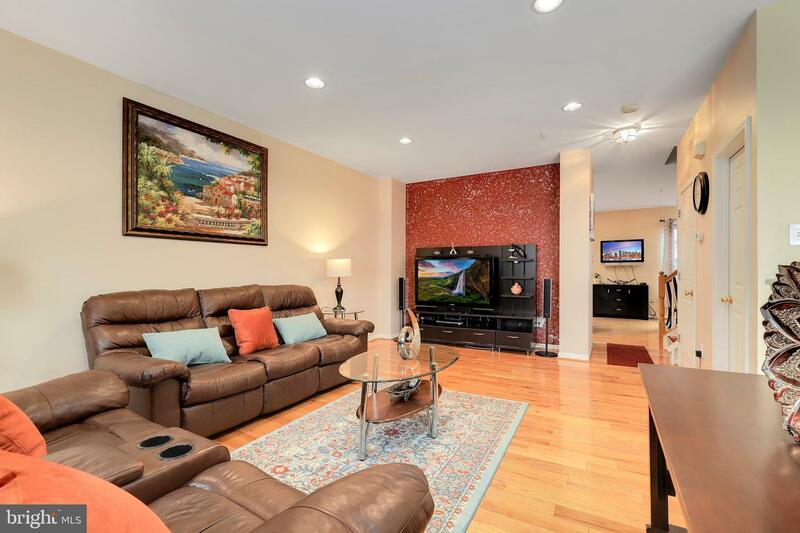 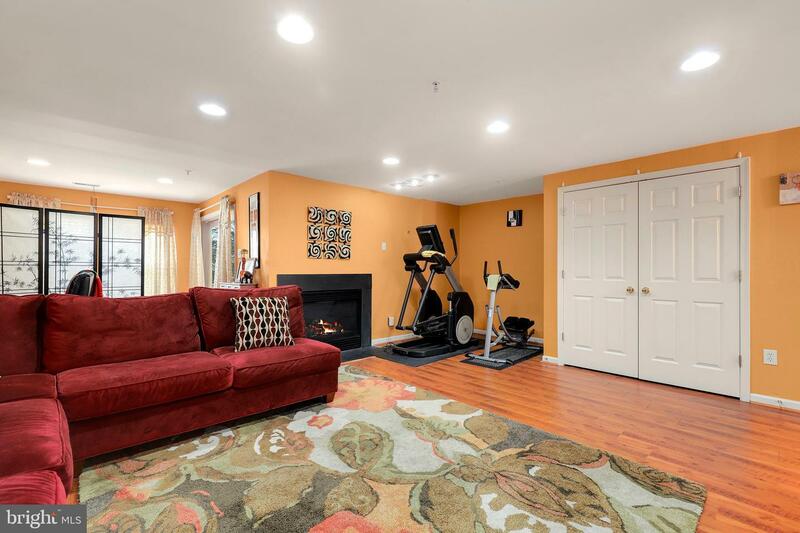 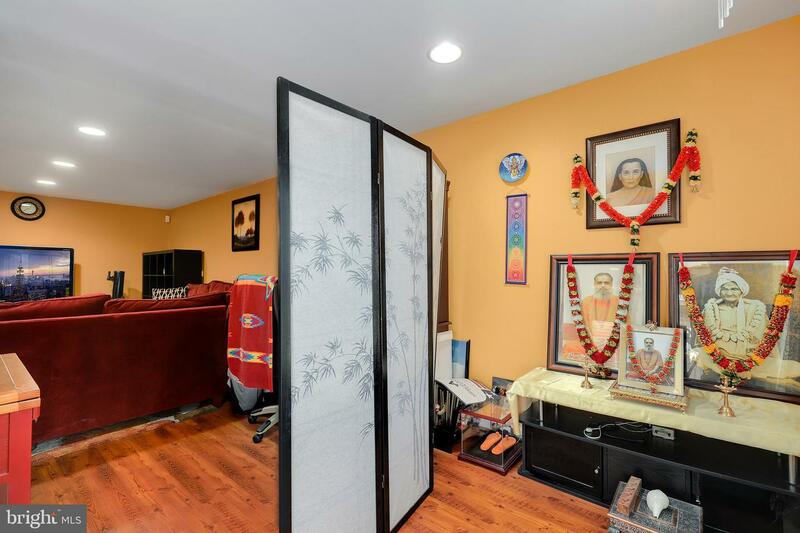 Lower level that can be used as a family room or recreation room. 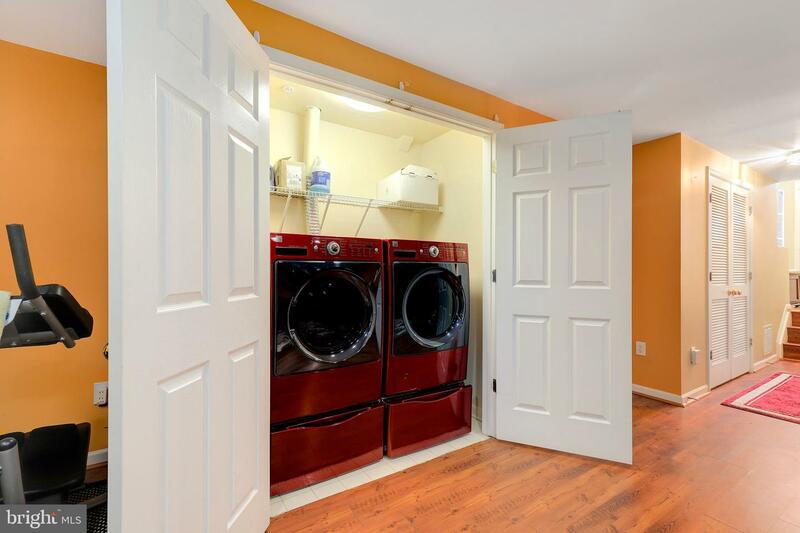 New roof and water heater both installed in 2018 and new automatic garage door opener. 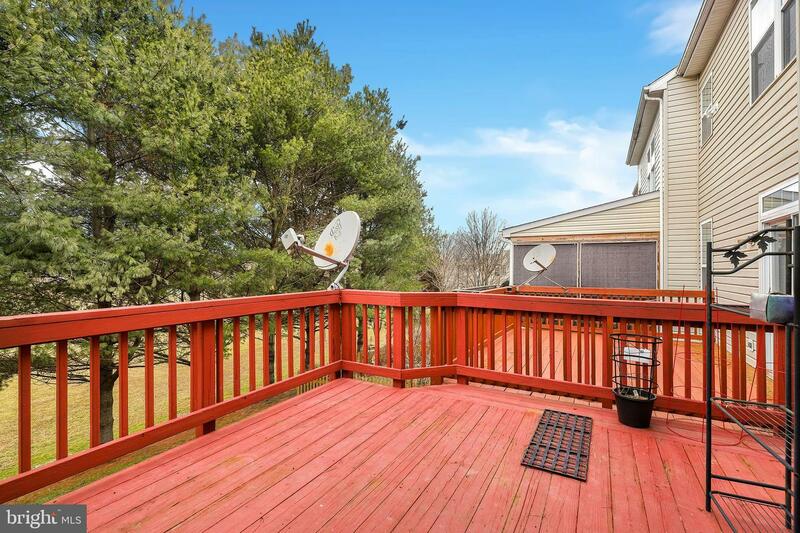 Walk out the freshly painted patio doors to enjoy the great landscaping scenery outside from balcony or yard space. 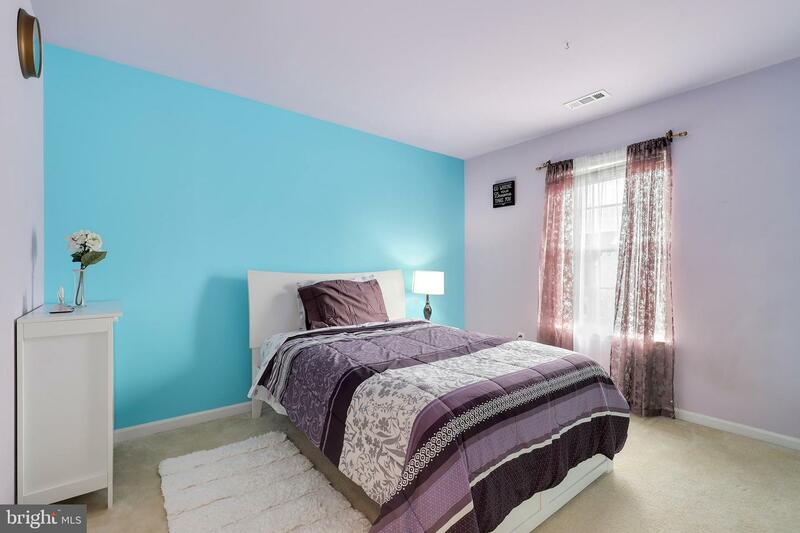 Short walking distance to Hollifield Station Elementary school.Must see!